Hi there, I’m Sophia, and this is the next installment in my series on plastic reeds, glad to see you all here, let’s get started! Zsofia Stefan is a winner of multiple international bassoon competitions. “Exploring Enchanted Gardens”, her first solo album was released in 2018. Zsofia Stefan is a winner of multiple international bassoon competitions. She has been celebrated at many national and county competitions and events. She continued her university studies at the Franz Liszt Academy of Music as a student of György Lakatos, György Keszler and Tibor Fülemile, and was awarded a degree with honors (2007). She then went on to study the bassoon under Richard Galler for a year at the University of Music and Performing Arts in Vienna. She went on to receive a Yehudi Menuhin "Live Music Now” scholarship (2008) in Vienna. She was a bassoon teacher at the Ernő Dohnányi Music High School from 2008-2012. She is a founding member of the Corridor Bassoon Quartet which released its first album, Corridooors, in 2014. She is playing with the Concerto Budapest orchestra since 2012 as their principal bassoonist. 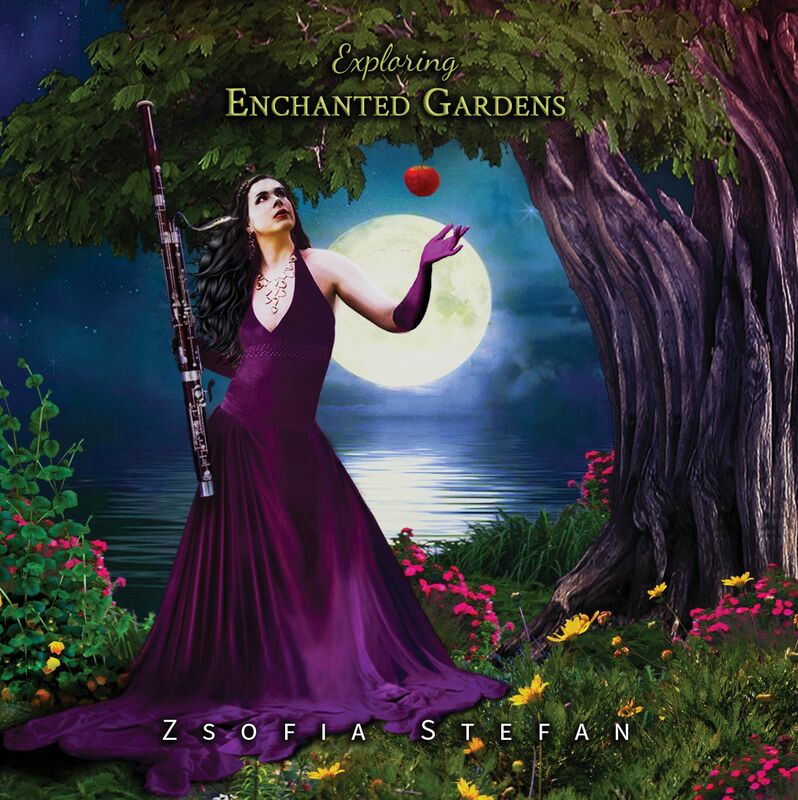 “Exploring Enchanted Gardens”, her first solo album was released in 2018.